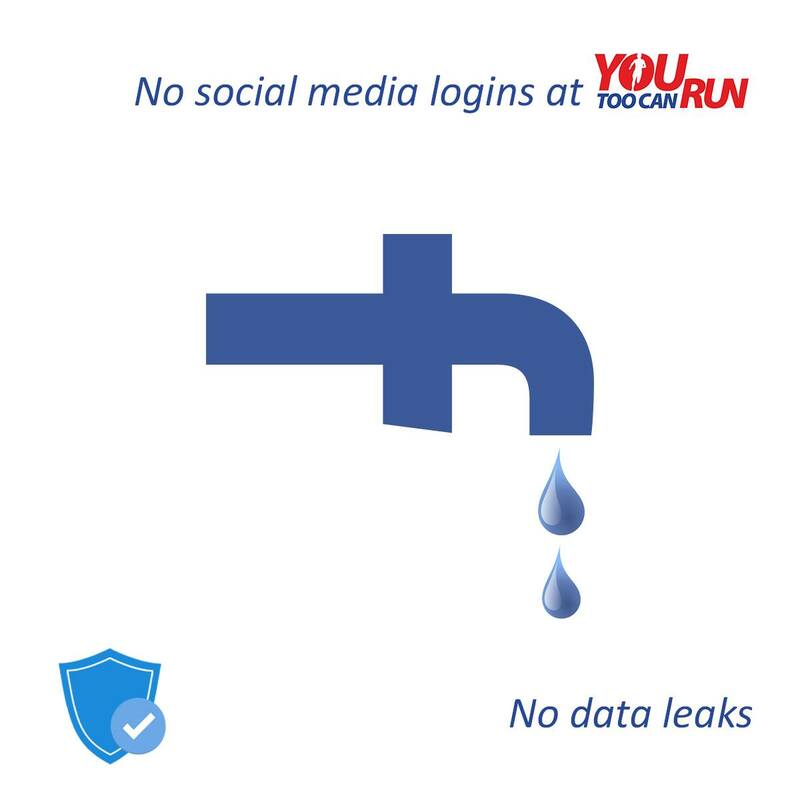 You Too Can Run..	» No Social Media Logins at YouTooCanRun. Why? Many times we have been told by event organisers that this was an essential feature to have and considered it a shortcoming. ‘Ease of use’ was the argument put forward to us. We have always felt that doing the right thing was more important than doing the popular thing. This is because we value your data. Both as a runner and as an event organiser. We feel that event organisers go through considerable efforts to put an event together and also to generate registrations. 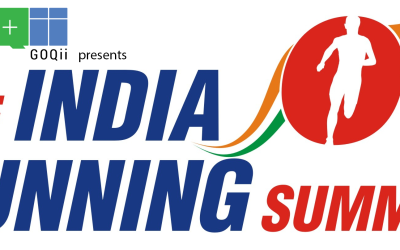 Promo runs, training sessions, workshops, pacers, brand ambassadors are all part of the efforts in growing the event. We hold that the data must belong to the person who took efforts to assimilate them in the first place. To try and benefit from sharing this data to competitive event organisers, is we feel, tantamount to unjust enrichment. We instead took the longer route. We assimilated all data and made a feature where the runner need not fill up all his data again. With our newly launched Athlete ID card, this process has become even easier. Dear Runner, you can thus be assured that your social media wall will not be marred, or your email and SMS blasted by messages due to using our registration platform.